NEW YORK (Reuters) – Sanofi SA said on Wednesday it will cut the cost of its insulin products to $99 per month for uninsured patients and others who pay cash for it in the United States, as the French drugmaker contends with intense criticism over the high price of the life-sustaining diabetes medication. Sanofi announced the plan hours before one of its executives was set to testify before a congressional committee on the rising prices of insulin. Executives from the other leading insulin producers – Eli Lilly & Co and Novo Nordisk A/S – will also testify. The cost of insulin for treating type 1 diabetes in the United States has nearly doubled over a five-year period, leading some patients to put their own health at risk by rationing the medication. Under its plan, Sanofi said people with diabetes in the United States can buy up to 10 boxes of insulin pens or vials with a valid prescription for $99 per month, beginning in June. The price of other manufacturers’ leading insulin products is $178 to $300 per vial and $235 to $563 per pack of pens, according to Sanofi. The move is an expansion of Sanofi’s “Insulin Valyou Savings Program” launched last year and represents a significant savings for patients already enrolled who had been paying $99 for each vial of insulin and $149 for each pack of insulin pens. 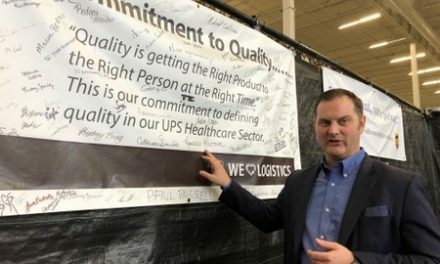 “When you hear us say in our testimony in the hearing tomorrow that it is heartbreaking and no one should have to go without insulin, we mean it,” Michelle Carnahan, Head of North America primary care at Sanofi, said in an interview on Tuesday. Sanofi is not the first company to cut insulin prices in response to intensifying criticism from patients and politicians. Last month, Eli Lilly announced plans to sell a half price, authorized generic version of its popular Humalog insulin injection. The list price for Lilly’s authorized generic, to be sold only in the United States, will be $137.35 per vial. Patients with high out-of-pocket insulin costs can participate in the Sanofi program regardless of their income level, Sanofi said. Under current regulations, it can not offer the plan to patients insured under the government’s Medicare or Medicaid programs or similar federal and state health programs. 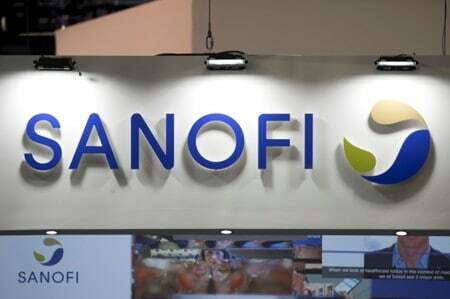 In terms of profitability, Sanofi said it believes the pricing program is sustainable for the long term. The company’s diabetes business brought in about 2.2 billion euros ($2.5 billion) in U.S. sales last year. Since Sanofi launched its “Insulins Valyou Savings Program” last April around 12,000 patients have utilized the program, saving about $10 million, the company said.